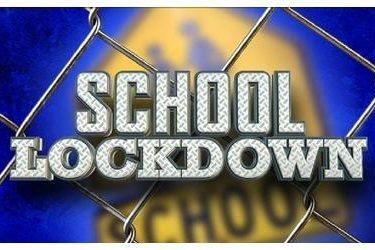 Udate: The lockdown ended at the close of school Wednesday. The lockdown was for an undisclosed incident that happened Tuesday. The lockdown was just precaution actions. Earlier Story: Guymon High School and Guymon Central Junior High School are now on a lockdown status following an ‘incident’ from Tuesday night, according to school officials. As a result of the incident, Melton said a crisis intervention team was available at the junior high school. Because the incident may have involved students from both the high school and junior high, Melton said both schools will remain locked down throughout Wednesday. All doors except the front doors remain locked at the schools. A police officer is monitoring the front door, Melton said. The lockdown is being done as a precaution, Melton said. Guymon police did not immediately comment about the situation.